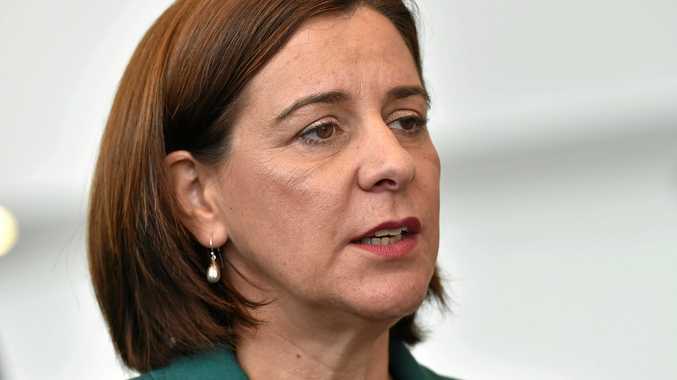 POLICE minister Mark Ryan said Member for Nanango Deb Frecklington has "demonstrated a lack of credibility when it comes to policing matters”. 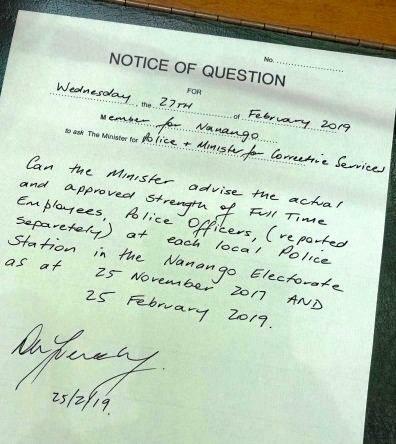 This comes after Mrs Frecklington submitted a notice of question to the minister to advise on the number of full time police officers stationed in the South Burnett. Mrs Frecklington said the South Burnett community had voiced concerns of a policing shortage in the region and she called on the police minister for an answer. "It has been raised with me on several occasions that there is a shortage of police right across the South Burnett,” Mrs Frecklington said. Police minister Mark Ryan praised Mrs Frecklington's advocacy for her community but said when it came to policing matters she had demonstrated a lack of credibility. He said the number of approved police positions in the South Burnett region were higher than when the LNP was in power. Mr Ryan said policing resources from the Moreton and Darling Downs police districts and specialist units including tactical crime units, road policing command, dog squad and PSRT are responding to calls across the region. Mr Ryan said Cherbourg junior police rangers are working with St Joseph's Primary School and the Murgon PCYC, a Cherbourg justice reinvestment steering committee and government agencies are working closely with the community to maintain safety. 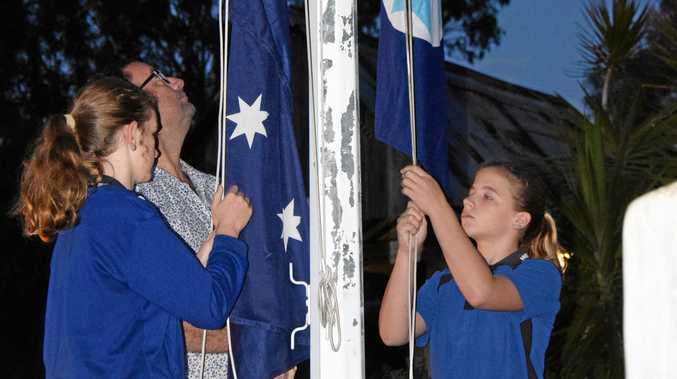 "What is happening in Murgon and Cherbourg at the moment is community policing at its best,” Mr Ryan said. Mrs Frecklington recognised police in the South Burnett are doing their best with ongoing crime in Murgon, Cherbourg and Wondai but said it made their job harder if they were dealing with staff shortages. "I have heard we have police staff being transferred between stations, and some stations are not currently at full strength.